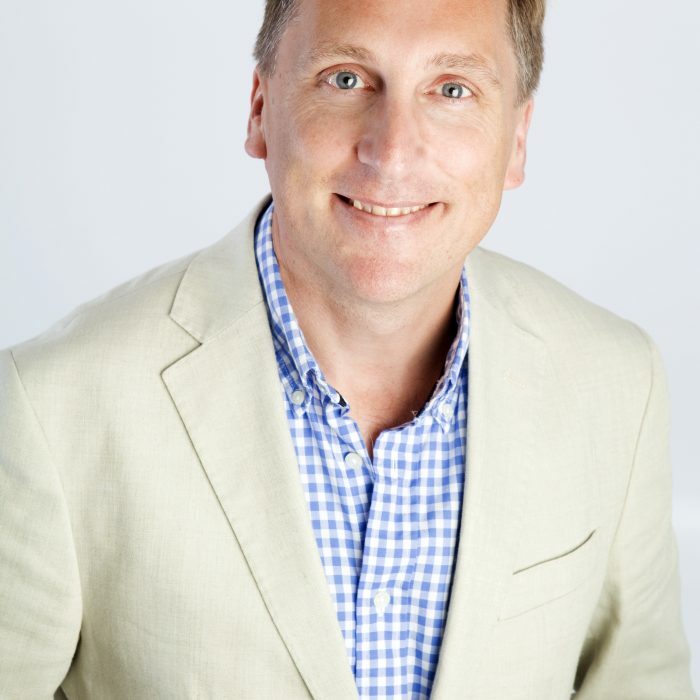 Chief Executive Officer, PhoreMost Ltd.
Dr Chris Torrance is a cancer researcher and entrepreneur. In 2007 he founded Horizon Discovery to translate advances in human genome editing into a range of research tools and services to accelerate the discovery of new and improved ‘Personalized Medicines’, including the identification of novel drug targets for pharmaceutical development. By 2014 Dr Torrance and his colleagues had built Horizon into the fastest growing Biotech company in the UK. In the same year, the company listed on the London Stock Exchange with over 100 commercial and scientific staff and significant deal-flow with the pharmaceutical Industry, for which Horizon received the Queens Award for International Trade in 2012. Dr Torrance has a bachelor’s degree in Biomedical Technology from Sheffield Polytechnic; a PhD in Biochemistry from East Carolina University (U.S.A) and completed Post-Doctoral training in the laboratory of Professor Bert Vogelstein at the Johns Hopkins University (U.S.A), where he pioneered the use of ‘X-MAN’ isogenic disease models in high-throughput screening and drug discovery. In 2014, Dr Torrance and Dr Venkitaraman (Cambridge University) founded PhoreMost Ltd to develop a new technology platform solution to the next big issue in delivering Personalized Medicine, which is developing a toolbox of therapies big enough and affordable enough to impact the diverse array of key targets in cancer and other complex diseases, most of which are intractable to current drug discovery technologies.